Guns in the home protect families. For decades, that has been an essential part of the National Rifle Association’s mantra in defending firearms ownership, repeated at congressional hearings, in advertisements and on T-shirts. Dr. Mark Rosenberg, who once headed research on firearm violence at the Centers for Disease Control and Prevention, wondered if there was any evidence backing the N.R.A.’s assertion. “So we looked at the question, does having a gun at home protect your family or not?” Dr. Rosenberg recalled. He was amazed by the answer. The landmark study in 1993 showed that bringing a gun into the home puts everyone at much greater risk. “They were saying if you want to keep your family safe, if you are a real man, you will have a gun at home,” Dr. Rosenberg said. “Bringing the gun not only didn’t protect you, it put you at much, much greater risk.”To this day, gun rights advocates dispute the study’s findings. The N.R.A. pushed Congress in 1995 to stop the C.D.C. from spending taxpayer money on research that advocated gun control. Congress then passed the Dickey Amendment in 1996, and cut funding that effectively ended the C.D.C.’s study of gun violence as a public health issue. The result is that 22 years and more than 600,000 gunshot victims later, much of the federal government has largely abandoned efforts to learn why people shoot one another, or themselves, and what can be done to prevent gun violence. After the Parkland school massacre in Florida last month, lawmakers and gun control experts have demanded that the agency take up the issue of studying gun violence again, arguing that the federal law doesn’t ban such research altogether but prohibits advocacy of gun control. At a meeting with reporters last week, Mr. Azar said that other priorities, like fighting the flu and Ebola, also competed for funds. He did not specify which subjects would be a priority, how much money he might ask Congress to allocate to gun violence research, or whether he will transfer money from other health agency programs. There is no shortage of ideas — or criticism of the time lost in studying gun violence. It’s a question that haunts researchers. In the aftermath of the Sandy Hook school shooting in 2012, President Obama directed the C.D.C. to reconsider gun violence research. The agency commissioned a report from the Institute of Medicine outlining priorities, but never followed up. The most pressing questions cited by the institute, now known as the National Academy of Medicine, still have no answers. Who is most likely to use a gun in a crime, and where does the gun come from? How often are guns used in domestic violence cases? How often are the people who are arrested for gun crimes the same individuals who actually bought the weapons? Then there is a separate set of questions about what kind of policy changes or prevention efforts actually reduce gun-related deaths and injuries. decades,” Mr. Morral said. As an example, he cited laws that seek to prevent children from killing themselves or others with guns. The new set of proposals by President Trump calls for a commission to examine whether to raise the age to 21 from 18 for young people to buy certain firearms. Just after the Parkland killings, Mr. Trump repeatedly supported raising the age, but the latest proposals do not include such a measure — one that the N.R.A. opposes. 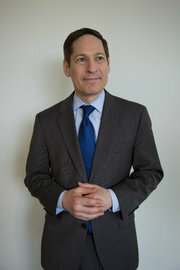 Dr. Thomas R. Frieden, who was director of the C.D.C. from 2009 to 2017, said in an email that he believed the study of firearms-related violence was important even though little was conducted during his tenure. But Congress refused to include funding for those proposals, he said. The National Institutes of Health has continued to fund some gun violence research, including violent crimes related to drug and alcohol consumption, and parental roles in preventing injury from firearms. N.I.H. is also assessing ways to reduce suicides and accidental deaths among children and adolescents and war veterans. More than 60 percent of all gun deaths in the United States are suicides. The Justice Department also studies gun violence, but the budget for that research is a small fraction of what the federal government spends on looking at other high-mortality hazards, like car accidents or smoking — money that has led to actions that greatly reduced deaths in both categories. Private foundations have stepped up to fill the gap. But there is another congressional roadblock that private money cannot circumvent — the Tiahrt Amendments, which prevent the Bureau of Alcohol, Tobacco, Firearms and Explosives from sharing its firearms-tracking database with anyone outside of law enforcement. 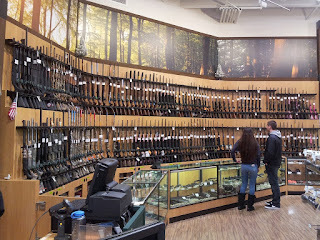 Those records, Mr. Morral and other experts say, are crucial to analyze the flow of guns used in crimes over state borders, from places where guns are easy to buy to places where it is tougher. The Dickey Amendment technically did not ban gun research, only advocacy. Its real goal — one it easily achieved, according to public health officials in place at the time — was to scare federal agencies into thinking twice about even collecting data that might reflect badly on gun ownership. Since the Parkland murders, there have been signs of change. Several Republican lawmakers said they would support the C.D.C. taking on the issue. “There’s a tremendous misunderstanding here and maybe an overabundance of caution on the part of C.D.C. and N.I.H.,” said Representative Tom Cole, of Oklahoma, chairman of a House appropriations subcommittee that oversees funding for the health and human services department. In an interview, Mr. Cole also said he expected there would be money available for such work at both N.I.H. and C.D.C., but not until next year’s appropriations. Some Democrats are pressing to take advantage of the new mood on Capitol Hill. 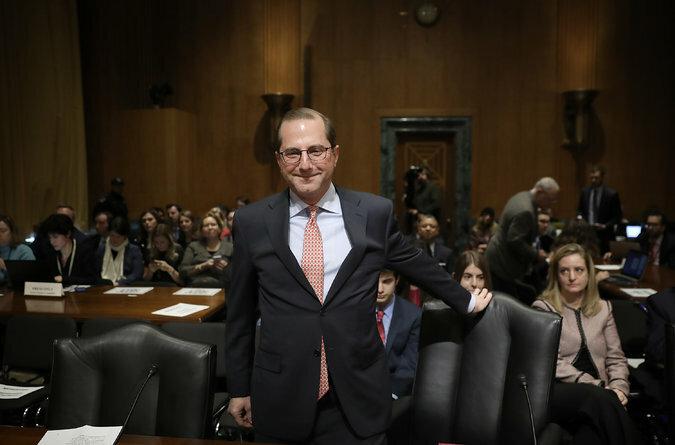 Senator Patty Murray, of Washington, the ranking Democrat on the health committee, and Senator Edward J. Markey, Democrat of Massachusetts, have both pressed Mr. Azar for details, but as of Friday neither had received a response. In the House of Representatives, Democratic members of the Committee on Energy and Commerce have called for a hearing on the adequacy of federal research into gun violence. Jennifer Baker, a spokeswoman for the N.R.A., said the group continues to support the Dickey Amendment. 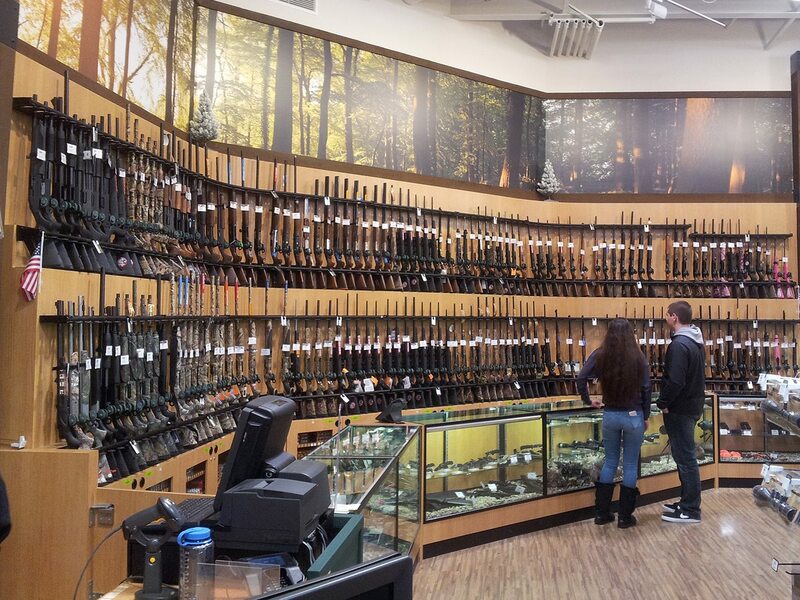 “We oppose taxpayer dollars being spent to advocate for gun control,” Ms. Baker said. Asked if there is any type of research the group would support, she said the N.R.A. would like to see a study of how often firearms are used in self-defense. The Institute of Medicine report, published with the National Research Council, is still considered a road map by the C.D.C. The report proposed research on issues like motivations for gun ownership and use; the relationship between poverty and gun use; risk factors that lead youths to carry guns; and dozens of other questions. The C.D.C. did ask for and receive money to expand its National Violent Death Reporting System, which tracks homicides and suicides in 40 states, the District of Columbia and Puerto Rico. The project aims to help state health departments develop strategies to reduce violent deaths, but some critics say the database lacks sufficient detail to be very useful.